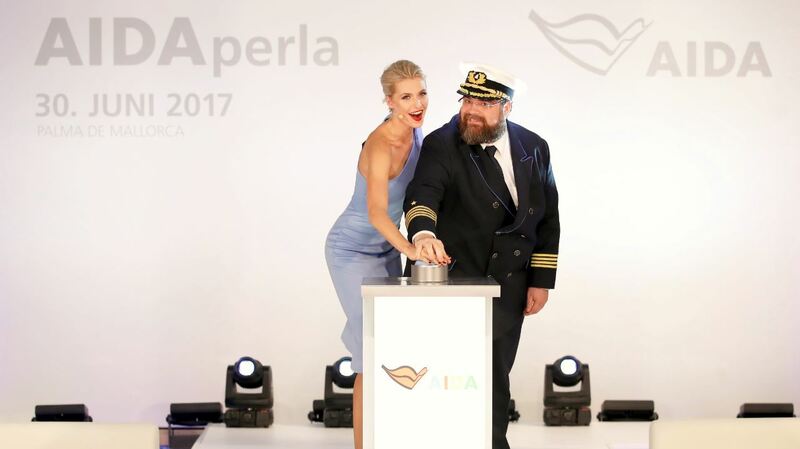 During an imposing music and light show, which was broadcast live on the internet, the AIDA Cruises social media channels and on board of all AIDA ships, model and presenter Lena Gercke christened the 12th member of the AIDA fleet with the name “AIDAperla”. Some of the first people to extend their congratulations were celebrities such as model and godmother of AIDAluna Franziska Knuppe, Thore Schölermann, host of the christening party of AIDAperla and “The Voice of Germany” winners Jamie-Lee and Tay Schmedtmann. The christening show was followed by a dazzling firework transforming the night sky above the harbor and the old town of Palma de Mallorca into a glittering ocean of color. The 300-meter-long and 37.6-meter-wide cruise ship will be sailing seven-day cruises in the western Mediterranean from Palma de Mallorca and Barcelona with stops in Rome (Civitavecchia), Corsica and Florence (Livorno). In March 2018 AIDAperla will make her first appearance in Germany. Hamburg will be the start and end port for seven-day round trips to destinations in Western Europe such as Southampton, Le Havre, Zeebrugge or Rotterdam. 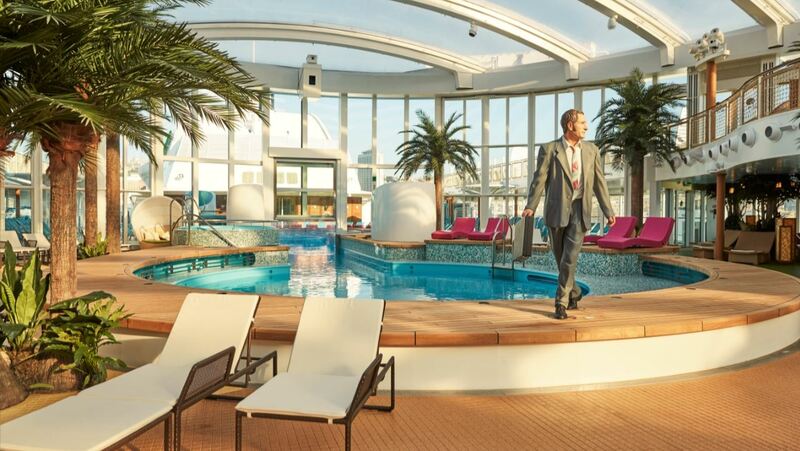 The many highlights on board include a Beach Club which is covered with a weatherproof, UV-permeable foil dome, and the Four Elements with its water slides and ropes course. 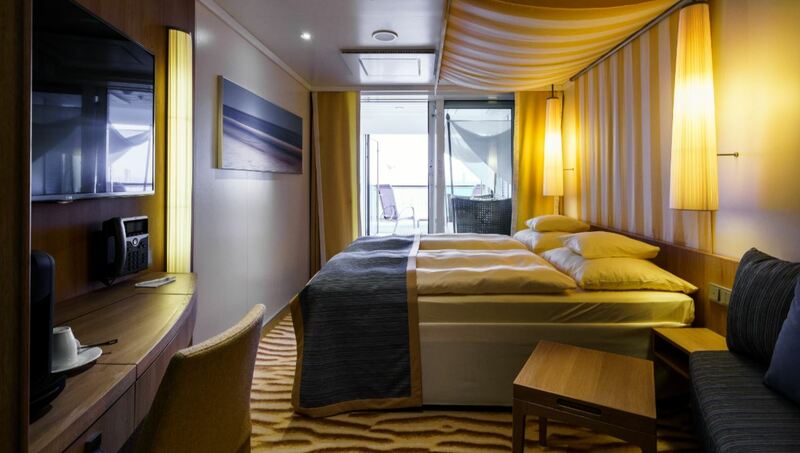 Guests have a choice of 13 different stateroom types including spacious veranda staterooms and panorama staterooms on the exclusive Patio Deck. The Body & Soul Organic Spa features different saunas, several indoor and outdoor pools, a tepidarium and a fireside room for complete relaxation. The Lanai Deck with infinity pools, glass elevators, two skywalks, state-of-the-art LED technology, aerial structures for extraordinary shows by artistes, and an interactive floating ball for the entertainment program rounds off the diverse range of options. 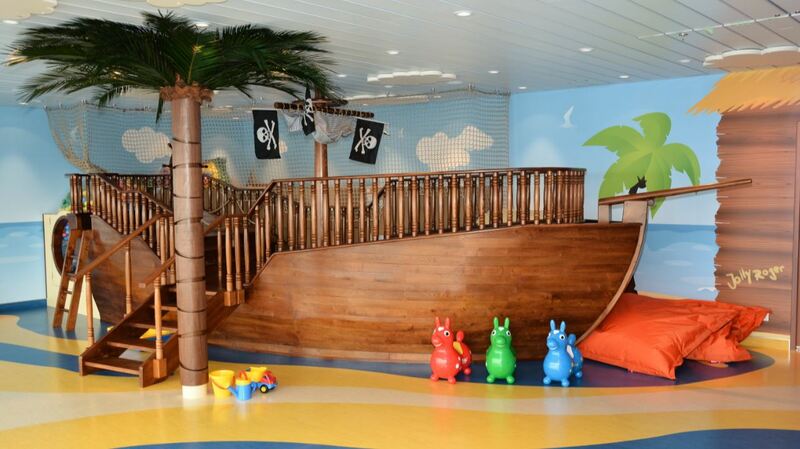 In addition to the Kids and Teens Club, there is also a Mini Club on board which looks after small children of 6 months and over. AIDA Cruises is celebrating the arrival of AIDAperla with an exclusive “AIDAperla Christening Special” offer that can be booked from July 1 until July 10, 2017. AIDA Cruises is inviting everyone to sample the diversity of the new vacation worlds aboard AIDAperla and AIDAprima with an onboard credit of 100 euros for new PREMIUM and VARIO-price bookings for cruises through to December 31, 2017. By deploying the twelfth member of its fleet in Palma de Mallorca all year round, AIDA Cruises is further expanding its commitment to the Balearic Islands. With five AIDA ships calling here a total of 88 times in 2017 the company will be one of the city’s most important partners. Apart from AIDAperla, which will call 34 times, Palma de Mallorca is also a travel destination and transfer port for guests aboard AIDAstella, AIDAblu, AIDAbella and AIDAaura. 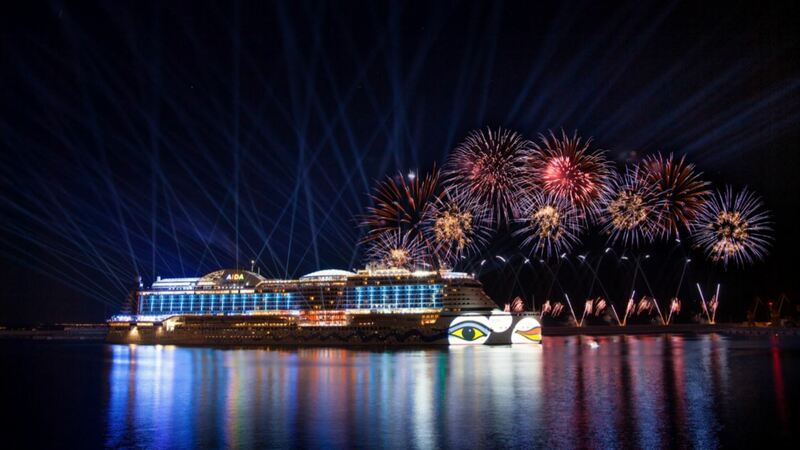 Pictures courtesy of AIDA Cruises.